We appreciate that many of you are fearful of dental treatment - we understand and we can help! Please discuss your concerns with any member of the team. We offer a full range of treatments to give you a more pleasant experience, from TLC to oral, inhalation or intravenous sedation. 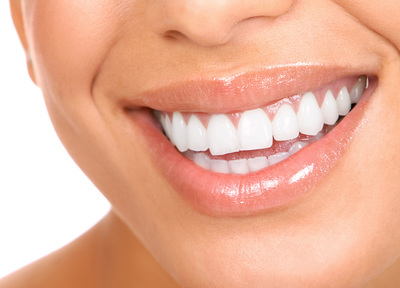 Our dentists are very experienced in treating phobic patients and have a special interest in dental sedation. "I would like to say a massive thank you to you for your knowledge, patience and understanding of people like myself , who have had a fear of dentists for many, many years due to bad a childhood experience. With your expertise , I had a tooth extracted and intense tooth clean, all under sedation. This was not a traumatic ecperience at all, my teeth have never looked or felt as clean as they do now. I now know that when i visit am am in safe hands, thanks to yourself and your supportive team"